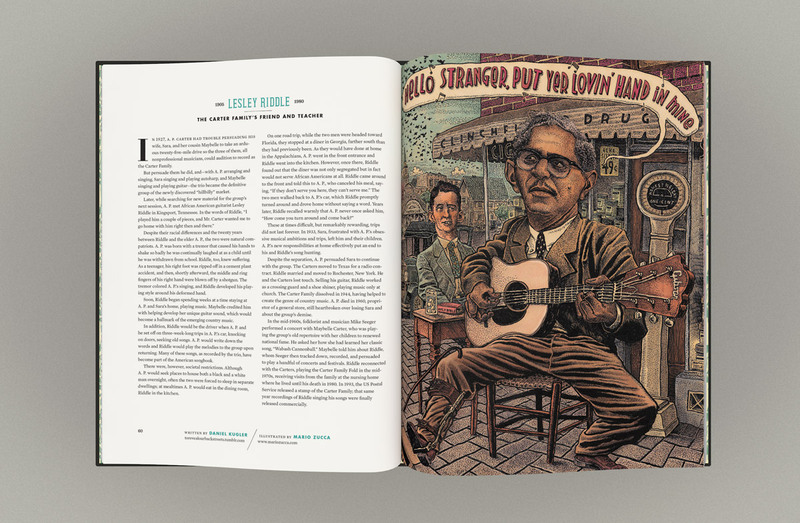 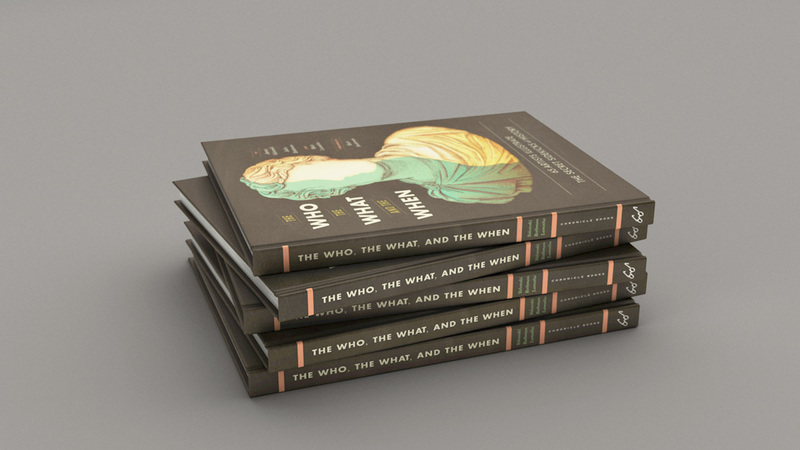 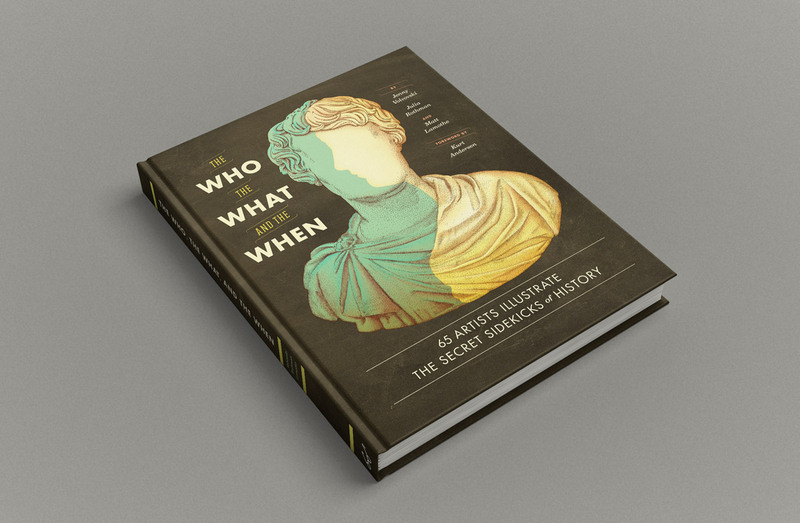 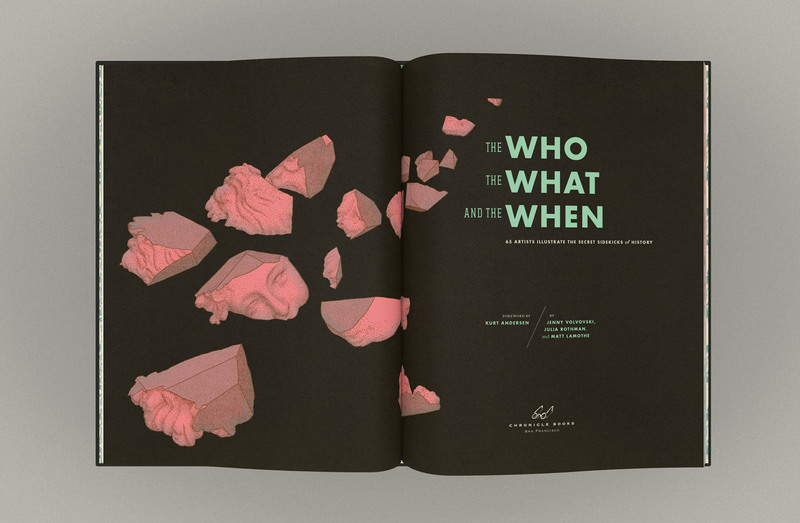 In our new book The Who, the What, and the When: 65 Artists Illustrate the Secret Sidekicks of History, the ALSO team turned the spotlight on the friends, wives, mothers, brothers, benefactors, and other quiet champions behind many of history’s celebrated geniuses. 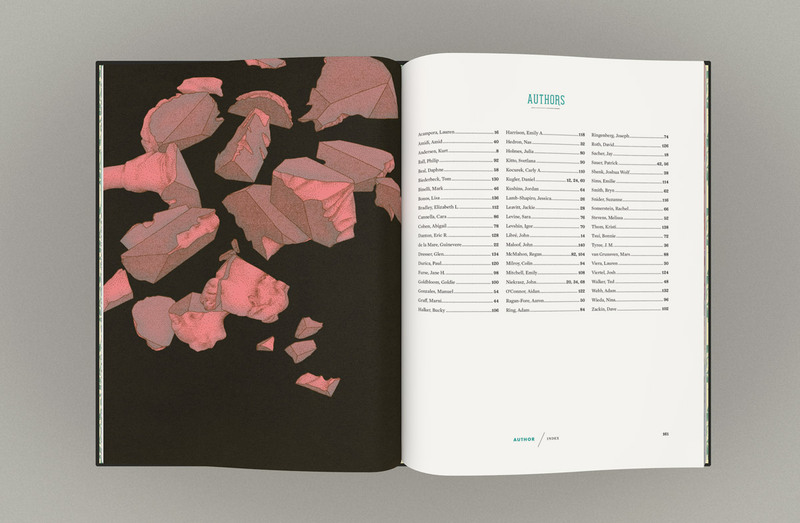 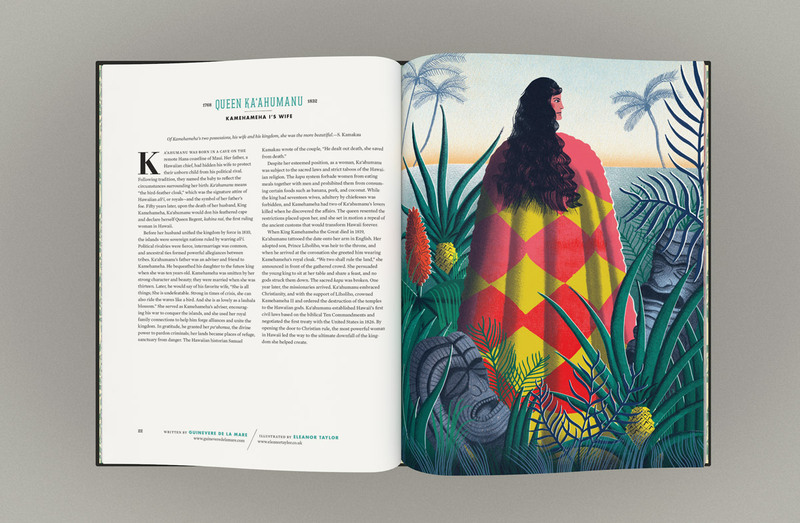 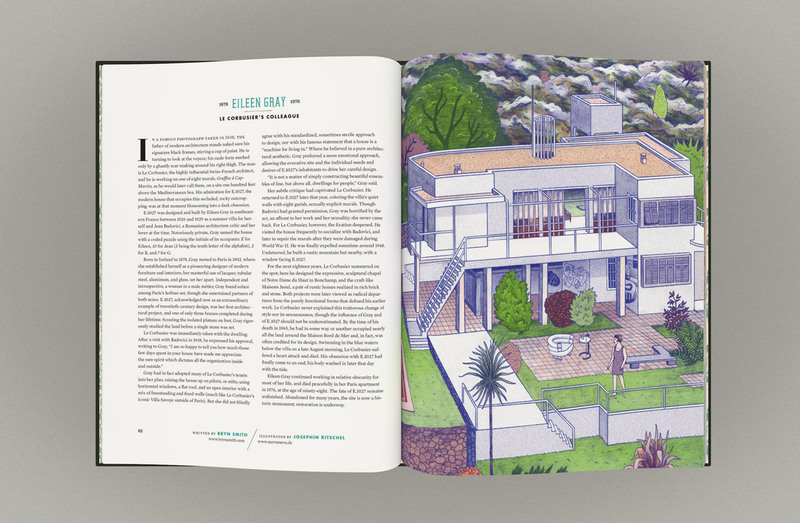 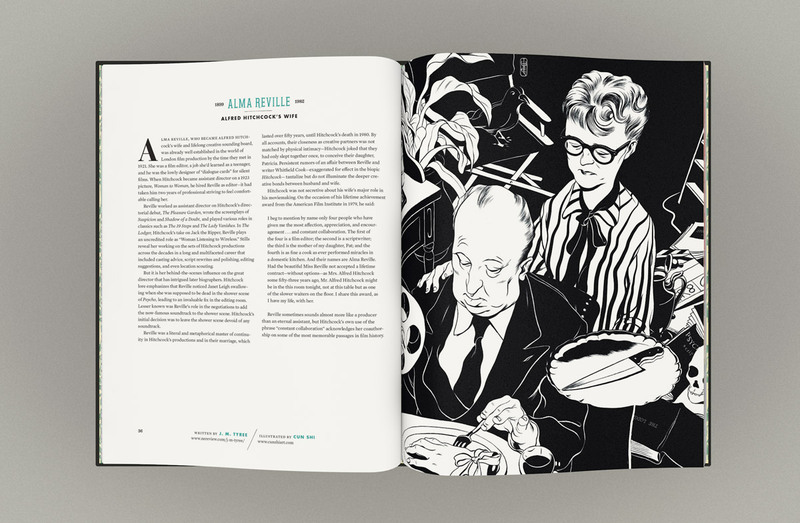 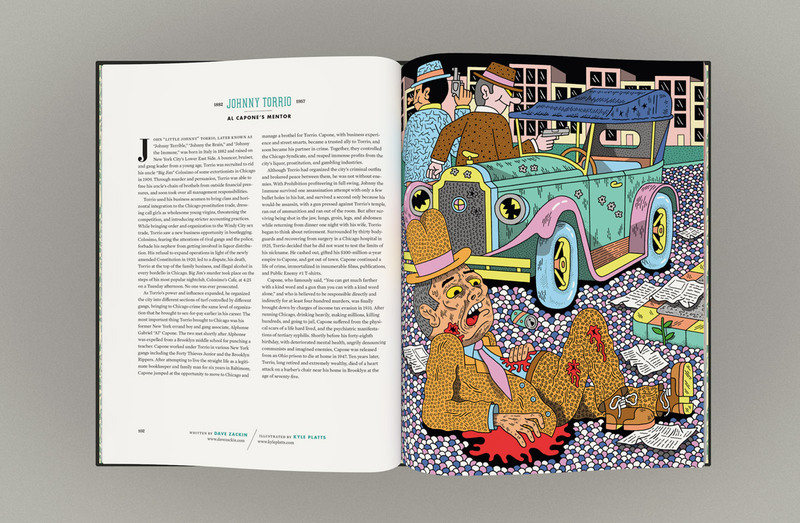 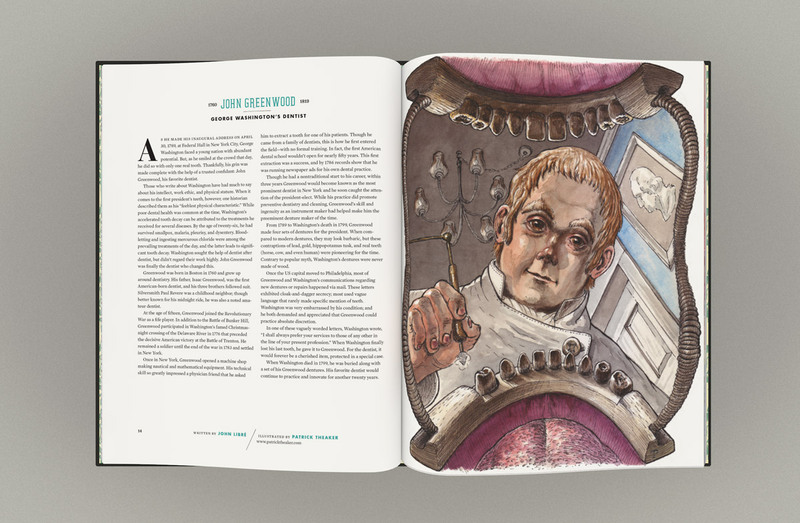 Each story is told by a noted writer and is illustrated by some of today’s best designers, artists, and illustrators. 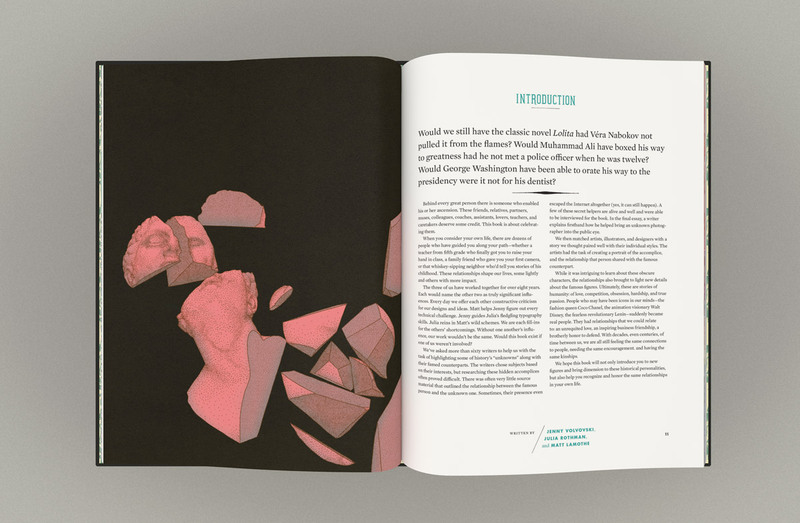 We conceived and designed the entire book, curated and edited submissions, created the statuesque illustrations (for the cover and interior pages) and produced a book trailer.